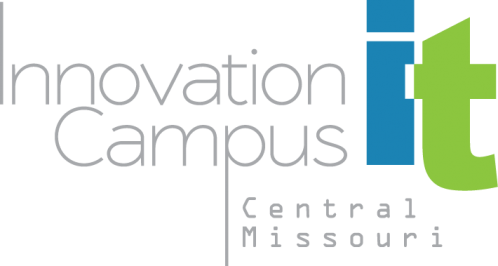 The Central Missouri Innovation Campus (CMIC) program is offered by Lincoln University (LU), State Technical College of Missouri (STC) and Jefferson City Area Chamber of Commerce in cooperation with business and industry partners in the Central Missouri region. This program focuses on providing a qualified workforce in the Information Technology (IT) sector through training, accelerated degree completion and experiential learning. The following information consists of the guidelines for the CMIC program including admission, course transfer, financial aid, internships and degree completion. 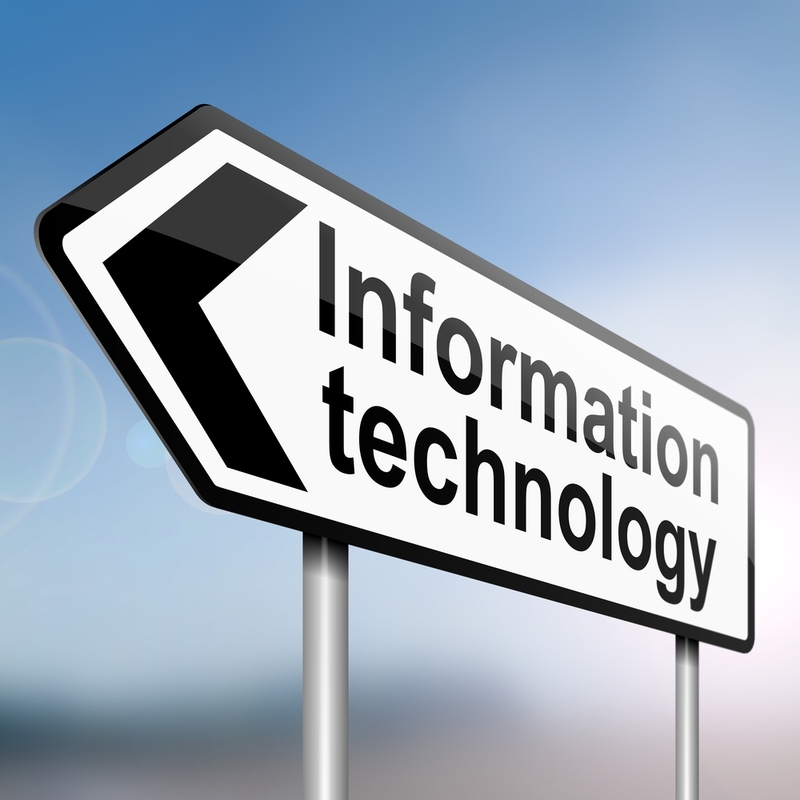 With the increasing reliance on technology driven business practices, there has been a correlating increase in the need for qualified IT professionals to provide technical support for all of the IT related applications. The CMIC program will educate prospective students on the breadth of opportunities available in this area leading them to seek employment in Central Missouri. Students participating in the CMIC program may obtain stackable credentials through a course transfer agreement between LU and STC. This would be accomplished by completing an Associate of Applied Science Degree in Computer Programming (CPP) from STC and transferring the credit hours to LU for the Bachelor of Science Degree in Computer Information Systems (CIS). LU students with six college credits in Computer Information Systems and complete the Bachelor of Science Degree in Computer Information Systems. If a student chooses to complete the Associate of Applied Science Degree in Computer Programming at STC and then continue to LU to complete the Bachelor of Science Degree in Computer Information Systems, the training funds will be split equally between the institutions. Training funds are not available for general education courses, except pre-requisite courses (i.e., mathematics (except remedial courses) and physics). Internship opportunities are provided by the CMIC Business Partners. These partners identified the skill sets necessary for meeting their IT needs and will be responsible for selecting, hiring and supervising interns and other applied learning experiences appropriate to reinforce that skill set. Additionally, they will hire program graduates. To download the program guidlines, Click Here. For more information, please contact Missy Bonnot, Director of Economic Development, at missybonnot@jcchamber.org or (573) 638-3582.